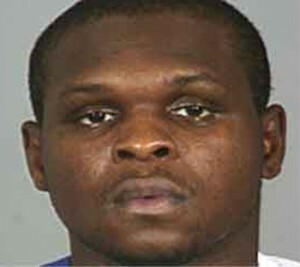 Details: Following a loss to the neighboring Lakers, Zach Randolph apparently went out drinking. He was pulled over weaving his Rolls Royce across an LA freeway. This was Randolph’s third career arrest, though his first in over five years. Posted on 04/06/2013, in 2000's, 2009, Drunk Driving, Los Angeles Clippers, R. Bookmark the permalink. Leave a comment.